I also happened to realise that it's ALREADY August but I haven't done my monthly Anticipated Releases post which I absolutely love to do because NEW BOOKS YAY but I can feel my TBR judging me every time I promise to read a new book when a book I bought on March 18th 2012 is still sitting there. 1. Wonderwoman: Warbringer by Leigh Bardugo: THE QUEEN HERSELF HAS TAKEN ON MY FAVOURITE SUPERHERO AND I COULD NOT BE MORE EXCITED ABOUT THIS BOOK! 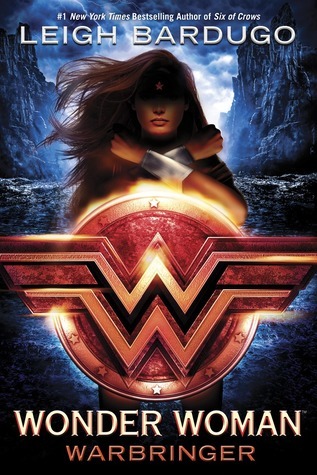 Description: She will become one of the world’s greatest heroes: WONDER WOMAN. But first she is Diana, Princess of the Amazons. And her fight is just beginning. . . .
2. 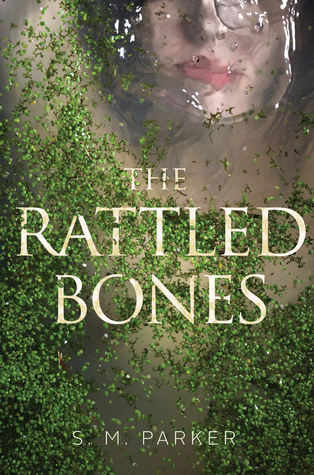 These Rattled Bones by S.M.Parker: Shannon Parker is one of the KINDEST human beings alive, and her debut novel, The Girl Who Fell was one of my favourite books of 2016. I'm so excited to read her feminist ghost story! Description: Unearthing years of buried secrets, Rilla Brae is haunted by ghostly visions tied to the tainted history of a mysterious island in this haunting novel from the author of The Girl Who Fell. 3. Mask of Shadows by Linsey Milley: I heard three days ago that I won an ARC of this book and I AM SO EXCITED TO READ IT. A gender fluid thief? SIGN ME UP! Description:“I love every aspect of this amazing book—a gender fluid hero, a deadly contest, and vicious courtly intrigue. Get! Read! 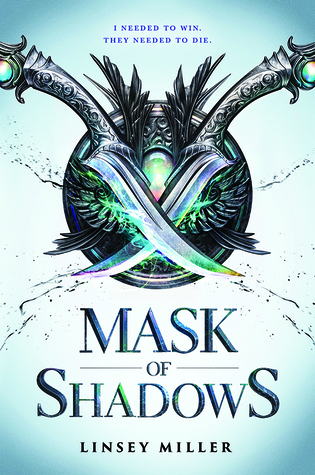 Now!” —Tamora Pierce, #1 New York Times bestselling authorI Needed to Win.They Needed to Die.Sallot Leon is a thief, and a good one at that. 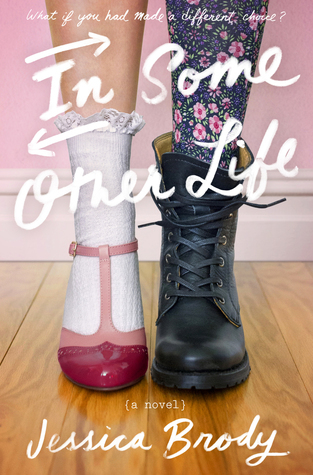 But gender fluid Sal wants nothing more than to escape the drudgery of life as a highway robber and get closer to the upper-class—and the nobles who destroyed their home. it sounds VERY cool. 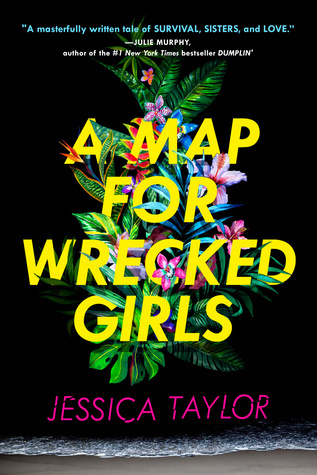 I love that this is about sisters who might love the same boy but that they're also stranded on an island! It'll be very interesting to see how Jessica Taylor manages to pull this off. Description: A Fall 2017 Junior Library Guild Selection! 5. You Don't Know Me But I Know You by Rebecca Barrows: I JUST found out some news about this book that made me squeal but I'm not sure if I'm allowed to release it just yet. I'll hopefully be reading this book very soon! Description: There’s a box in the back of Audrey’s closet that she rarely thinks about. 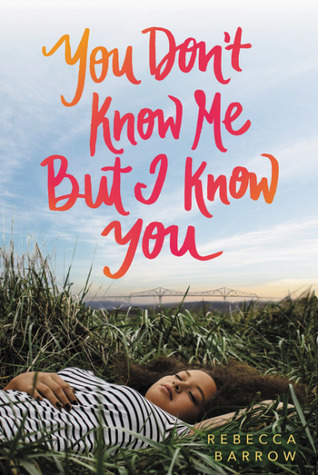 Description: Kennedy Rhodes turns down an acceptance to an elite private school, instead choosing to stay at her high school and jump at the opportunity to date the boy of her dreams. Three years later, Kennedy walks in on that same boyfriend cheating with her best friend—and wishes she had made a different choice. 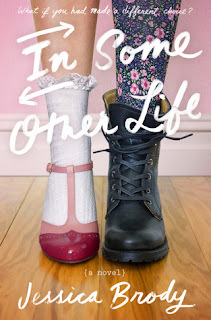 But when Kennedy hits her head and wakes up in the version of her life where she chose to attend the private school, she finds that maybe it’s not as perfect of a world as she once thought. 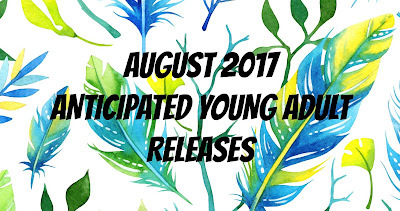 What are some of your August Anticipated Releases? Are any of these books on your list? Have you already *gasp* read some of these?